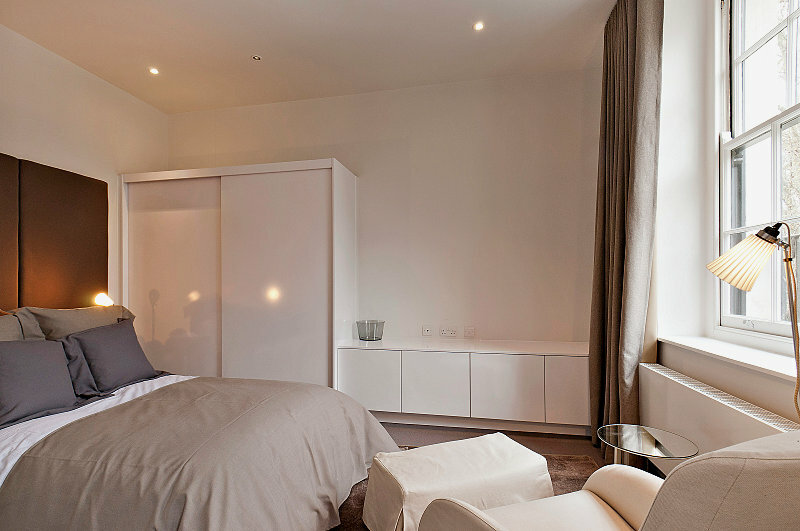 These brand new luxury serviced studio apartments are stylish, colourful and ultra modern. Based in a Grade II listed stucco fronted terrace dating back to 1840, these luxury apartments have been refurbished back to its former glory. We offer 63 luxury serviced apartments in the same building for all discerning travellers. 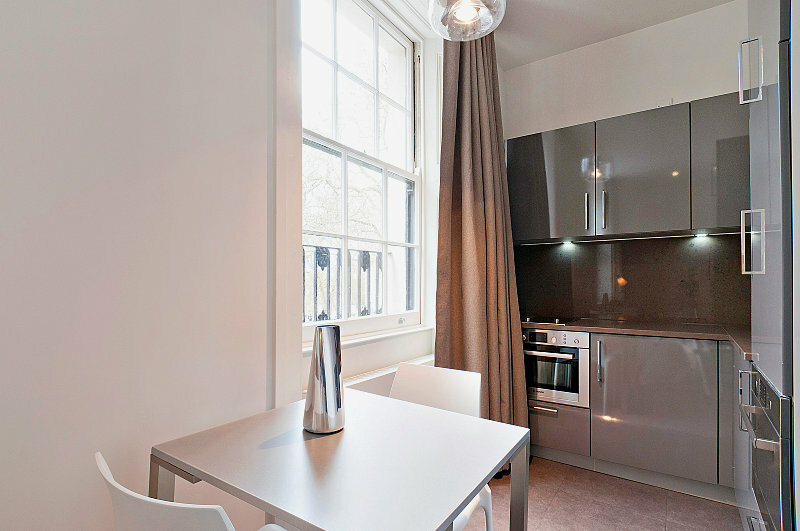 The short stay London apartments are within a short walk to the stunning Hyde Park, and to Lancaster Gate tube station. Within this ideal location guests can easily go to Notting Hill Gate, Paddington and Marble Arch. The apartments are situated within a few minutes walk from the Italian Garden part of Hyde Park. With an extensive portfolio or studio, one and two bedroom apartments, we have enough to suit all travellers. Read our blog to keep up to date with London news! 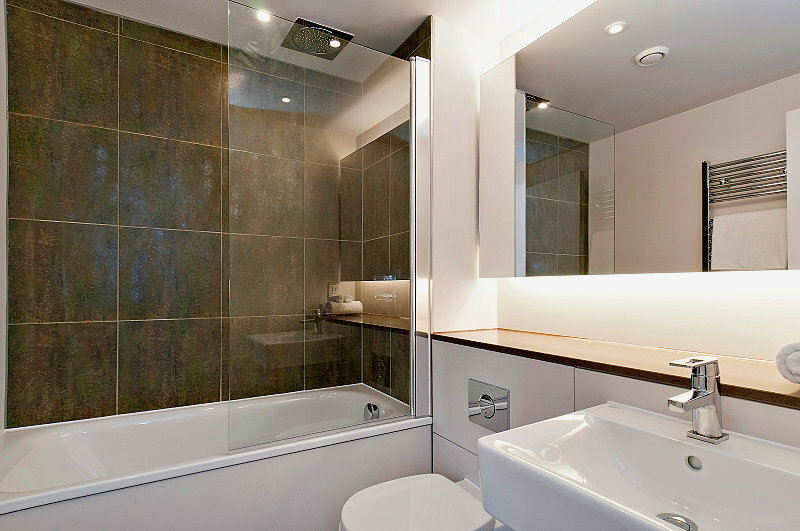 Exclusive Rates for stays in Sussex Gardens Apartments. Minimum 1 night. Give our team a call on 0207 476 8963 (Mon-Fri 9-6pm UK) or email sales@qualitycityapartments.com to find out more. Stay between 1-3 Nights Stay. Nightly Rate. There is a combined living and bed area with a double bed, kitchen and bathroom. Can accommodate up to 2 people.